Also known as the town in which Burr shot Hamilton. The United States Grand Prix was making its return in 2012 at the newly built Circuit of the Americas outside of Austin, Texas but now there will be a second Formula One race starting the following year, to be called the Grand Prix of America. 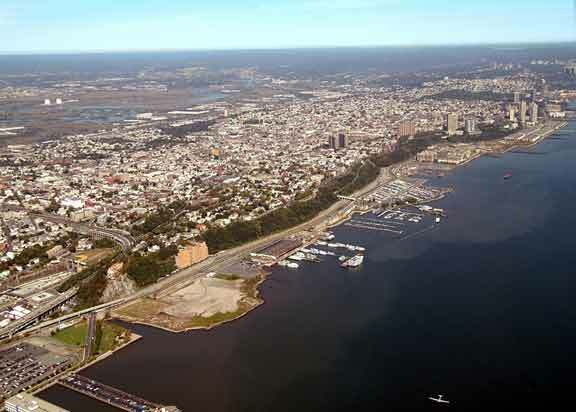 The inaugural Grand Prix of America will run in June 2013 and will be run at a street course in Weehawken and West New York, New Jersey, which is right across the Hudson River from New York. 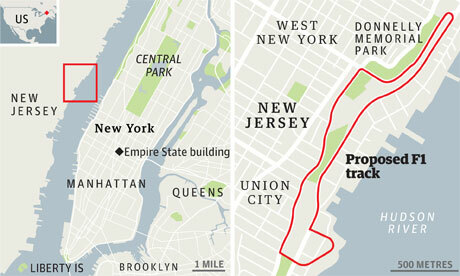 This comes a year after plans for having the USGP run in Jersey City were scrapped and led to the site in Texas. It will be run along the Weehawken Port Imperial and is expected to be a economic boon to the area. Continue reading for renderings of the course. 2011 World Series: Who Will Win Game 7? 2011 World Series: Who Needs Game 5 More?